San Felipe is located on the sunny side of Baja California; Averages 300 days of sunny weather, which is very suitable for camping on the beach and there are many sites for tents and RVs. San Felipe gets less than 3 inches of rain a year; most of Southern California's rainy season normally does not reach San Felipe. San Felipe has a unique character and charm that has not been changed by rapid developments which have accrued in other areas. It remains a perfect and romantic get away location, perched on the beautiful Sea of Cortez, and away from the hustle and bustle of the busy life styles, which exist in most cities. 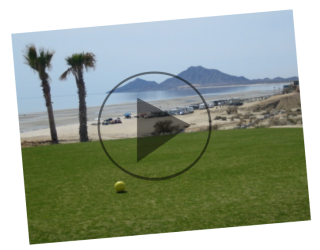 Activities are going on year round, it is popular as a winter time destination for snowbirds, as a spring break location, and many of baja off road races end, or begin in San Felipe.